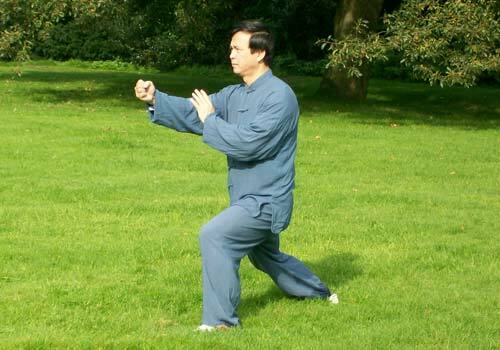 The Kam Lau School of Tai Chi Chuan takes pride in teaching Tai Chi with high quality traditional teaching methods. 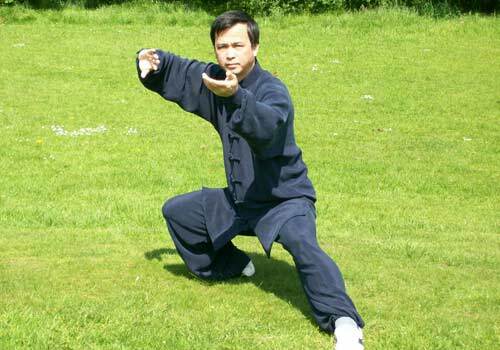 Beginners will find our instructors to be very patient and approachable as we introduce you to tai chi with simple and easy-to-follow, step-by-step instructions. 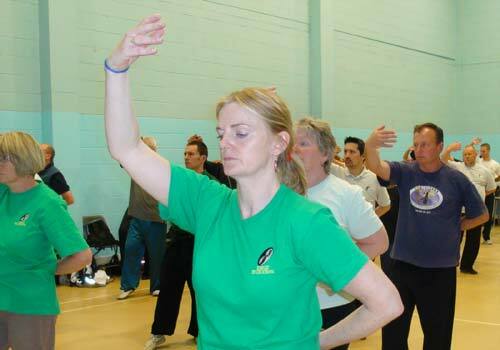 Our Tai Chi and Chi Kung classes are suitable for people of all fitness and ages, as well as for beginner, intermediate and advanced students. 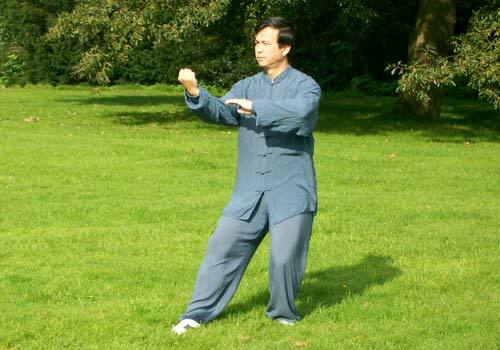 Tai Chi are a set of gentle movements and exercises that can help strengthen the body, balance, health and concentration. 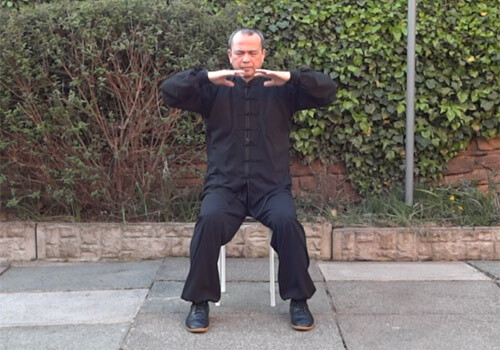 It is supported and promoted by doctors all over the world and has been proven by medical studies to help M.E. and M.S. 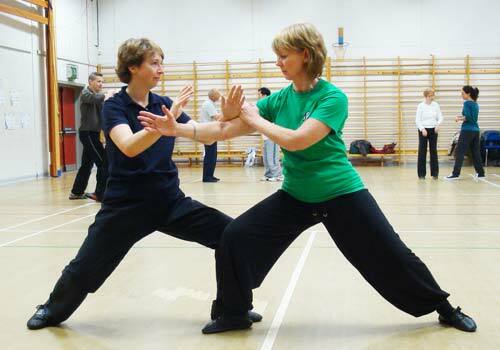 sufferers, as well as delay the onset of osteoporosis. 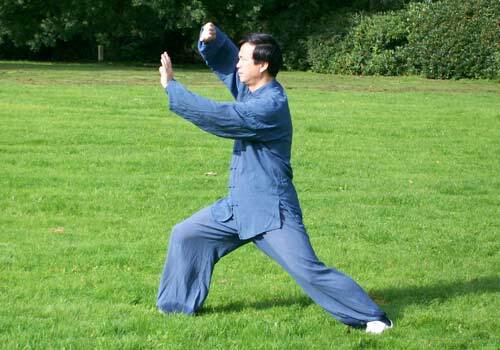 Read here if you would like to find out more about the benefits of Tai Chi. 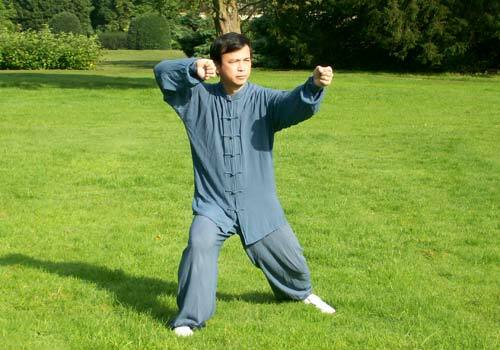 The Kam Lau School of Tai Chi Chuan is a member of The Tai Chi Union of Great Britain (TCUGB) and British Council for Chinese Martial Arts (BCCMA). For peace of mind, we would strongly recommend choosing a school who are registered with the TCUGB or BCCMA.